Your search for a customer-oriented pool company is over. 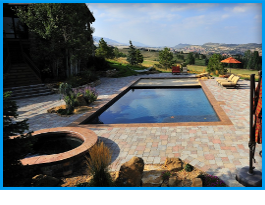 At Tony's Pool Service in Littleton, CO, we provide you with all of the services and products you need so that you can have great water fun. 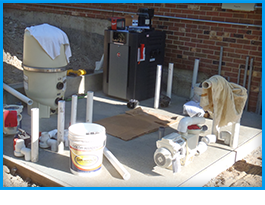 Our lead technician, Tony, makes sure that all of our residential and commercial clients are completely satisfied when they turn to us for assistance. He'll do the same for you. 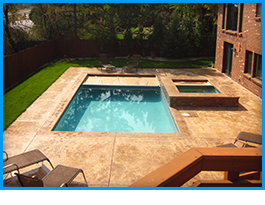 Our team of professionals looks forward to handling your pool and spa needs. We take pride in only hiring the best technicians to work for our company. All of our experts are thoroughly trained and value our beliefs. Additionally, they are always dressed in uniform and drive marked trucks so that you know they work for our business. 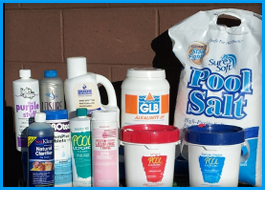 Hire us to maintain your spa or swimming pool. 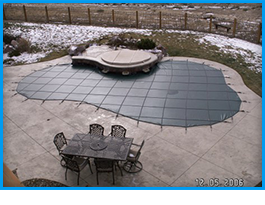 At Tony's Pool Service, we believe in delivering a high standard of service at a fair price. 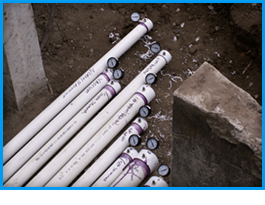 We believe in excellence and completing a job right the first time. If a customer is not pleased, we do what it takes to make it right. Many of our clients have been with us for over 27 years. In many cases, we are now working with the next generation. We value the relationships we have built with our clients and are grateful for their continued loyalty.